2015 FIA Formula 3 European Champion and Macau Grand Prix winner Felix Rosenqvist will take to the wheel of a GP2 Series car for the first time in his career next week, joining the Formula 1 feeder category’s official post-season test in Abu Dhabi (United Arab Emirates). 24-year-old Rosenqvist, the first Swede in history to claim the European F3 title, will drive for his regular 2015 outfit Prema as the Italian squad initiates preparations ahead of its maiden GP2 Series campaign in 2016. Rosenqvist is set to undertake driving duties on an as of yet unspecified number of days of the December 2-4 test, staged at the spectacular Yas Marina Circuit. 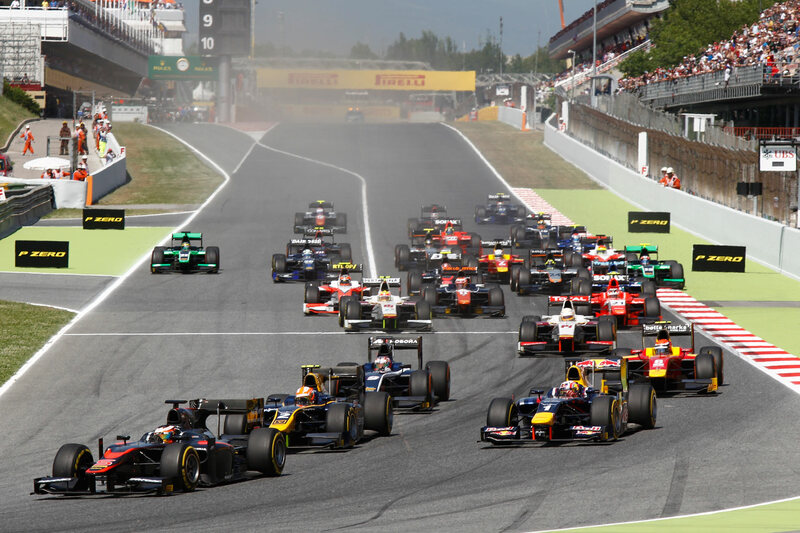 The GP2 Series holds status as Formula 1’s main support category, and is considered the final step on the road to motorsport’s premier division. Several current F1 greats, including the likes of Romain Grosjean, Nico Rosberg and triple world champion Lewis Hamilton, have enjoyed successful spells in GP2 on their way to stardom. 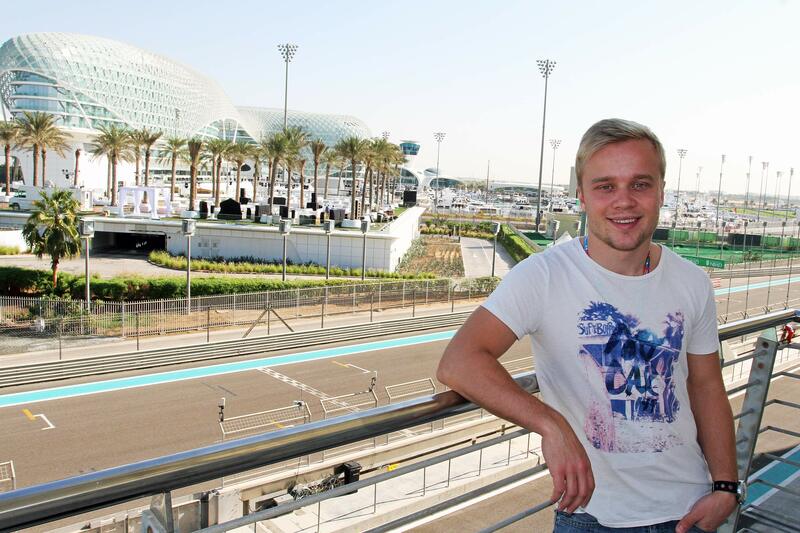 The imminent test at Yas Marina Circuit will take place just a few days after the 2015 finale is staged at the same venue as part of the Abu Dhabi Grand Prix this weekend, with Rosenqvist already on site in the emirate to commence preparations. For more information on GP2, please visit www.gp2series.com.